Are you looking for Responsive website development with SEO? I am senior Freelance Web Designer in Kuala Lumpur, Malaysia with over 15 years of experience. Hire experienced & Best Website Design Services in affordable prices. Why Visitors Are Not Coming to My Website? 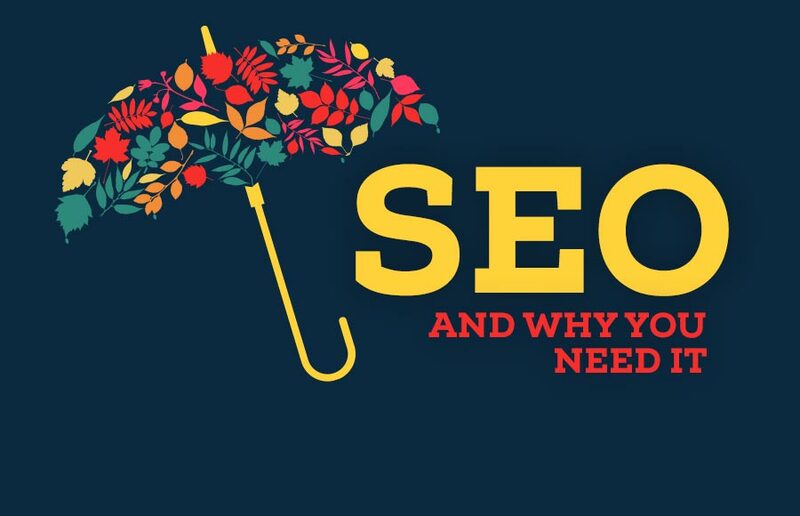 Why i need SEO? 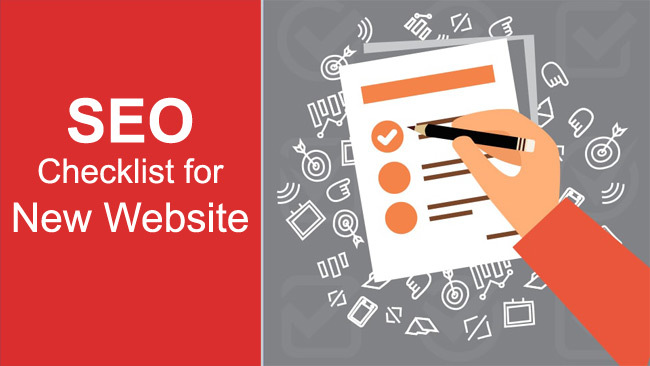 What are the best SEO tips for new website? What is local SEO? How to setup Google business page? Why we need to optimize website with GZIP compression? 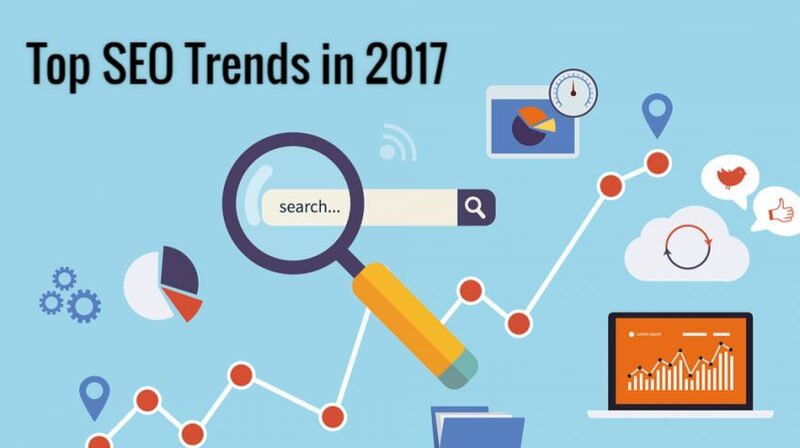 How to get top ranks on Google using SEO in Just 3 Days? I understand client's requirements and always deliver work on time without any excuses. Commitment is the key point in my professional services. I will understand your business problems & will provide you solutions. I am using all the latest tools and use to learn about latest technologies time by time to polish myself.